Last week’s Star Wars Celebration event was the place to be if you wanted to hear about the stealth existence of new projects. We had Janina Gavanker mentioning the Horizon Zero Dawn sequel, and Skywalker Sound’s Matt Wood has also seemingly confirmed the existence of a new Lego Star Wars title. 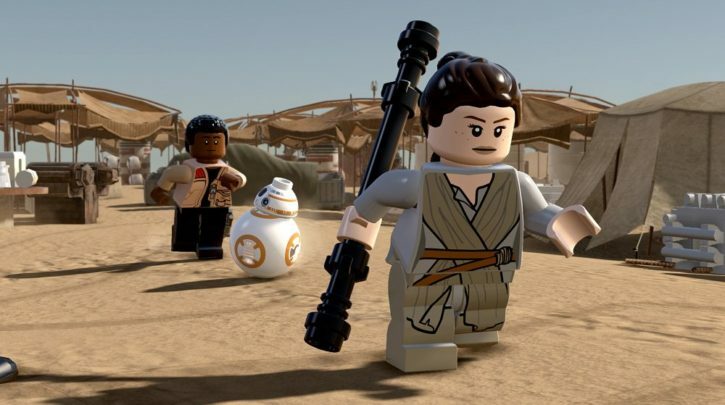 Speaking during an interview, Wood mentioned that he was currently busy with an unannounced Lego Star Wars project, although he didn’t specifically state that it was a video game. However, Eurogamer has also received word that a new title in the never-ending Lego video game franchise is in development, with the new title said to be an “ambitious” project.